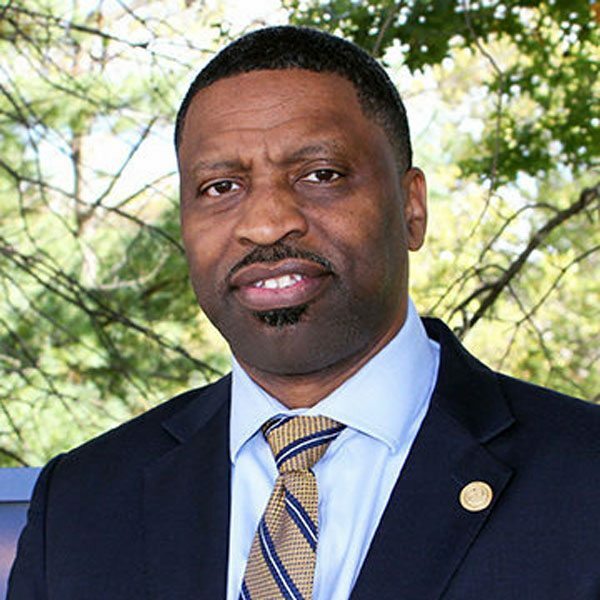 On Saturday, the NAACP not only elected Derrick Johnson, 49, as their new president and CEO, but they also announced they would shift their tax status from a 501(c)(3) to a 501(c)(4), which would allow the organization more latitude to be politically active—in particular, gaining the ability to promote political candidates and campaigns. Johnson is a known quantity, in that he has been interim president and CEO since Cornell William Brooks was asked to resign in May. “In his time serving as our interim president and CEO, Derrick has proven himself as the strong, decisive leader we need to guide us through both our internal transition as well as a crucial moment in our nation’s history,” said Leon Russell, the NAACP board chairman. “With new threats to communities of color emerging daily and attacks on our democracy, the NAACP must be more steadfast and more immovable than ever before, and Derrick has the vision, mobility, and courage to help us meet that demand.” At that time, NPQ’s Cyndi Suarez wrote about the organization’s challenges in being seen as part of the current racial justice movement landscape.